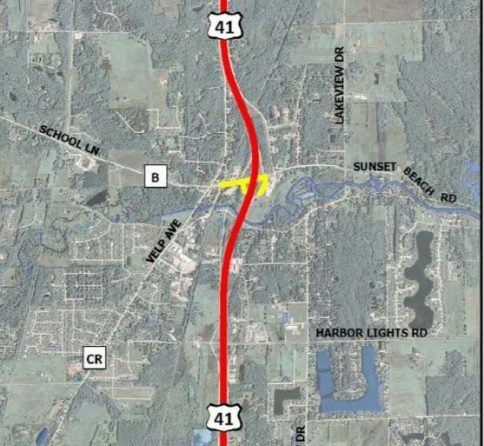 These projects, located in Brown County, will reconstruct the US 41/US 141 & County B interchange in the village of Suamico, resurface 4.8 miles of US 41/US 141 between Green Bay and Suamico, and replace multiple bridge decks in the project work zone. Construction starts Feb. 20, 2018 and finishes in the fall of 2018. Majority of construction finished in Nov. 2018. A small portion of I-41 will receive cable guard in 2019 and 3 bridges will receive and overlay 2019.